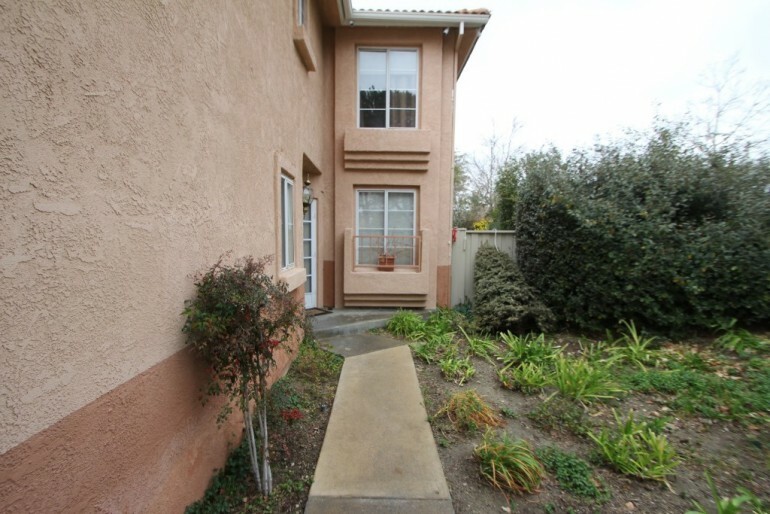 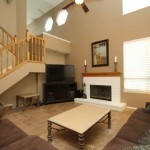 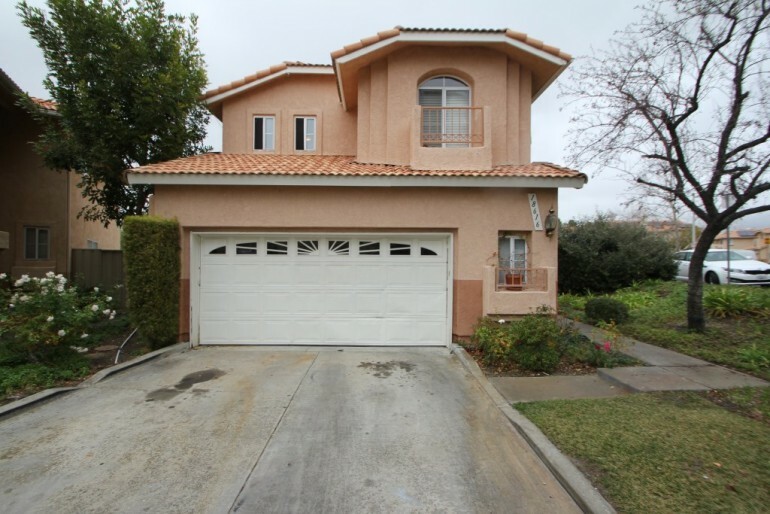 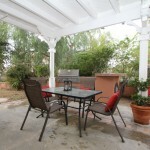 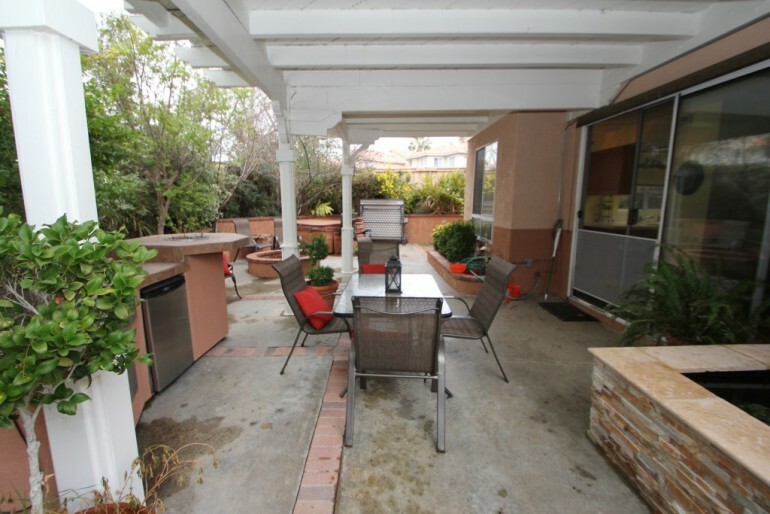 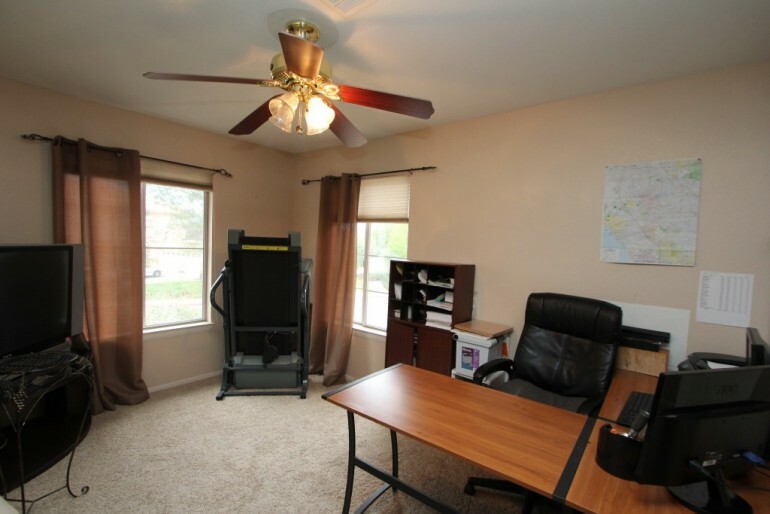 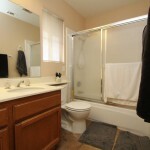 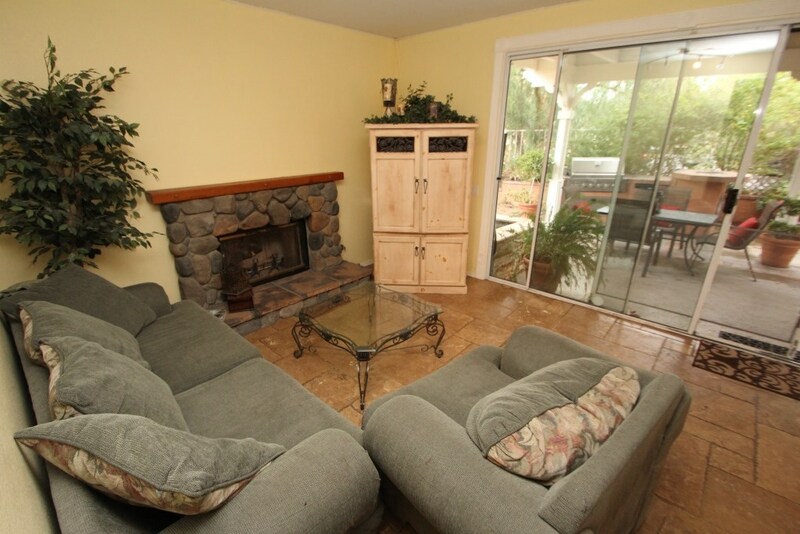 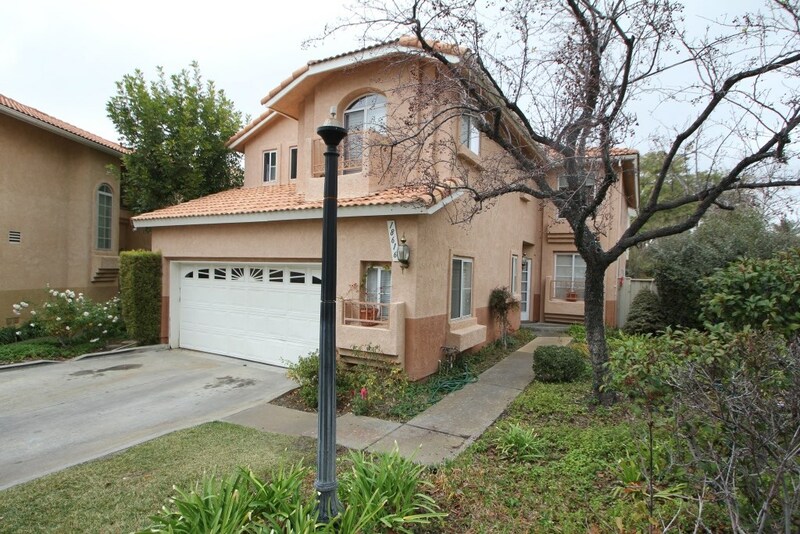 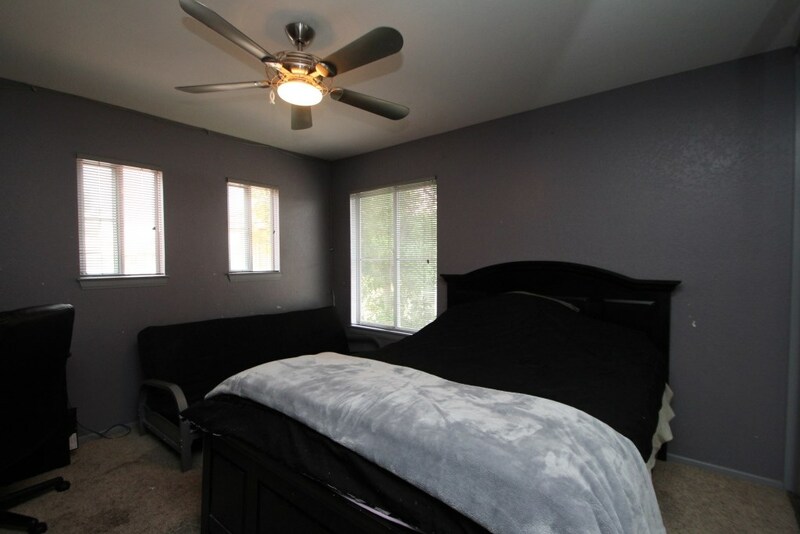 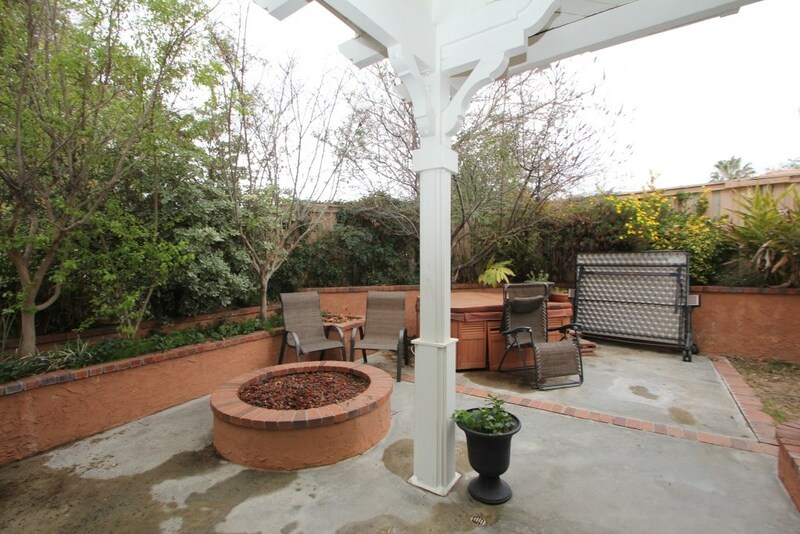 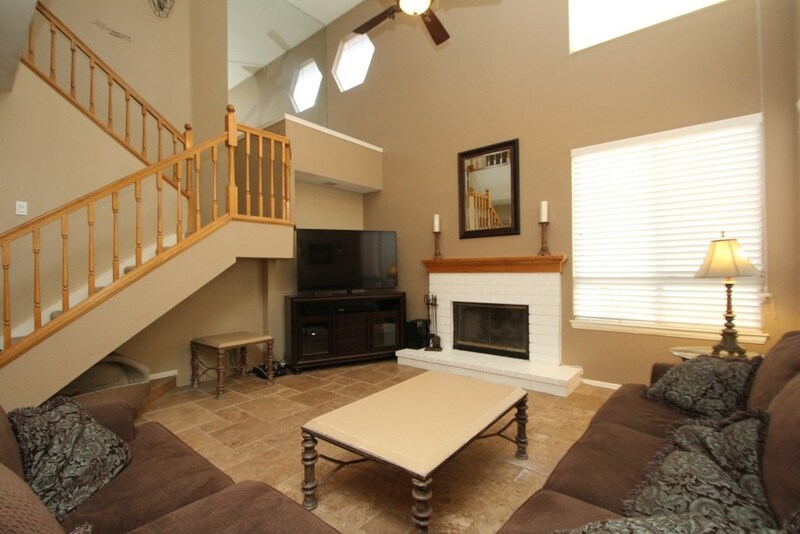 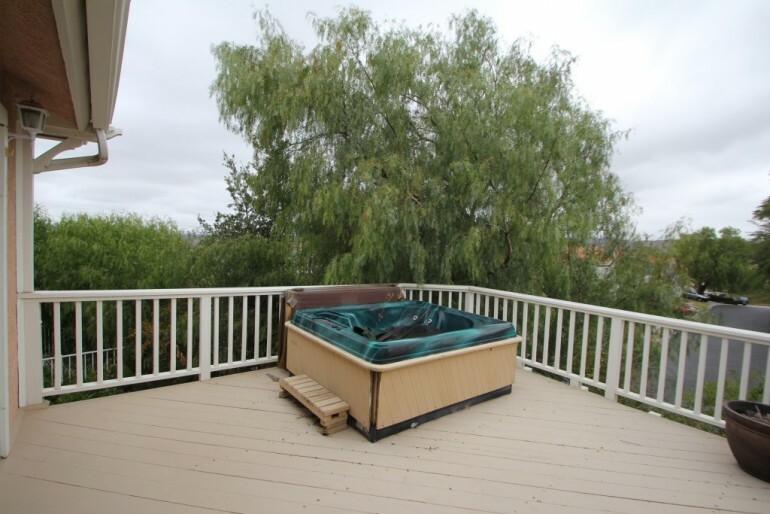 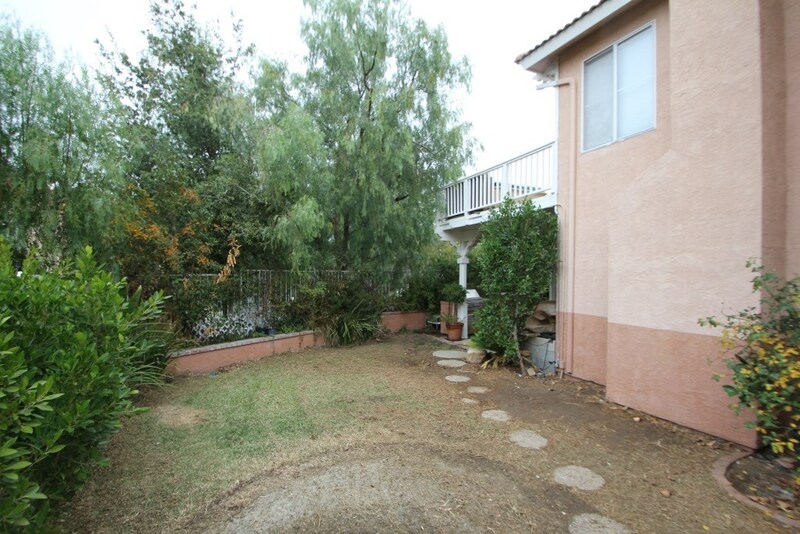 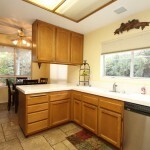 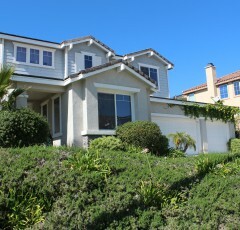 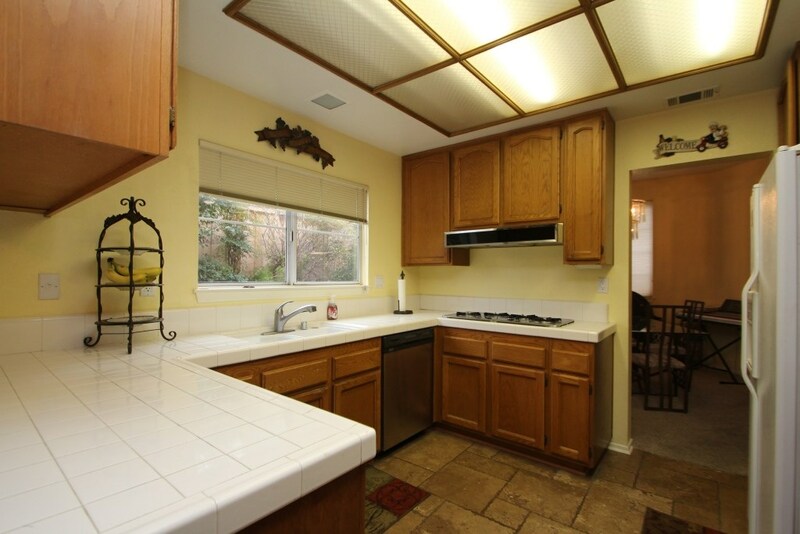 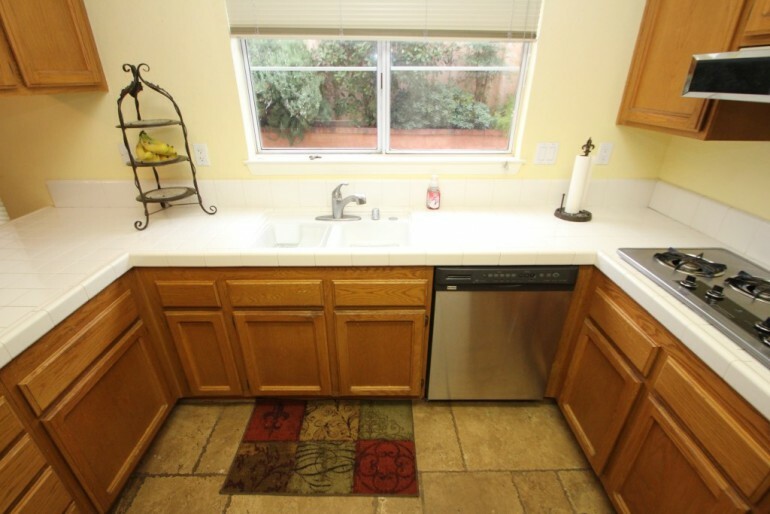 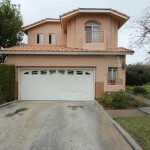 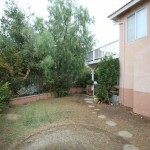 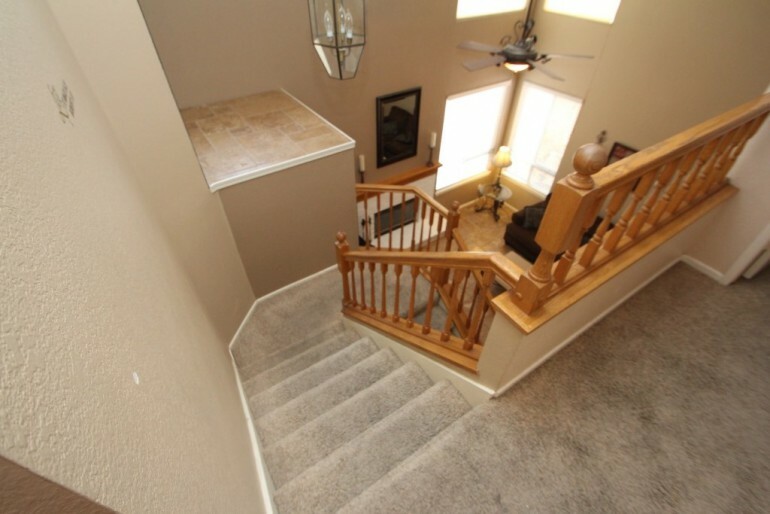 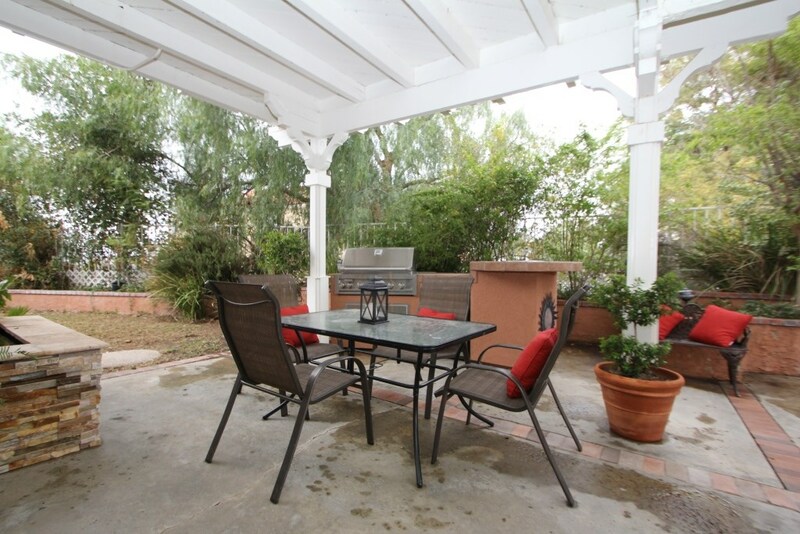 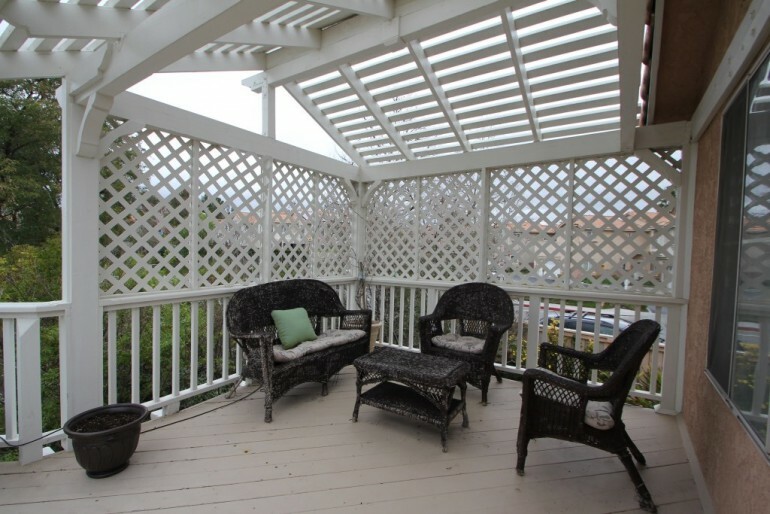 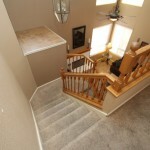 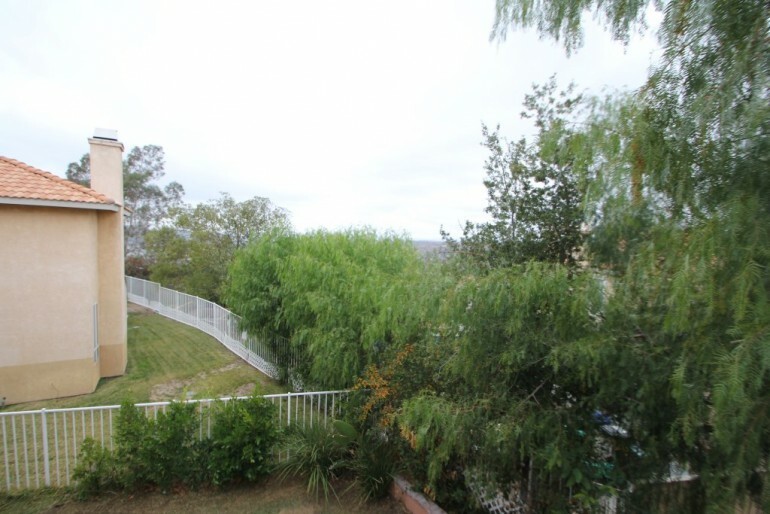 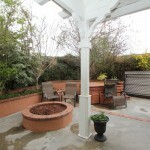 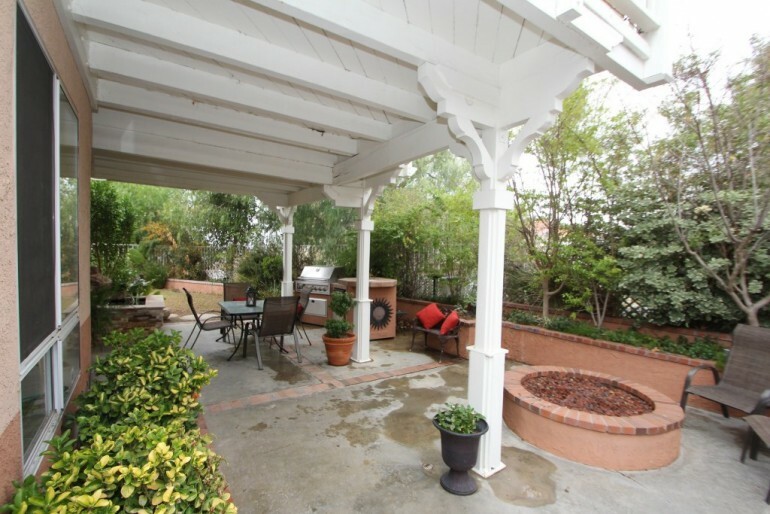 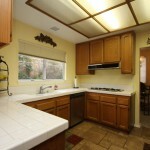 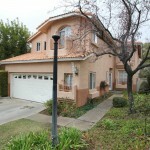 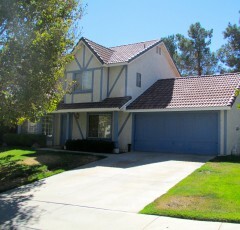 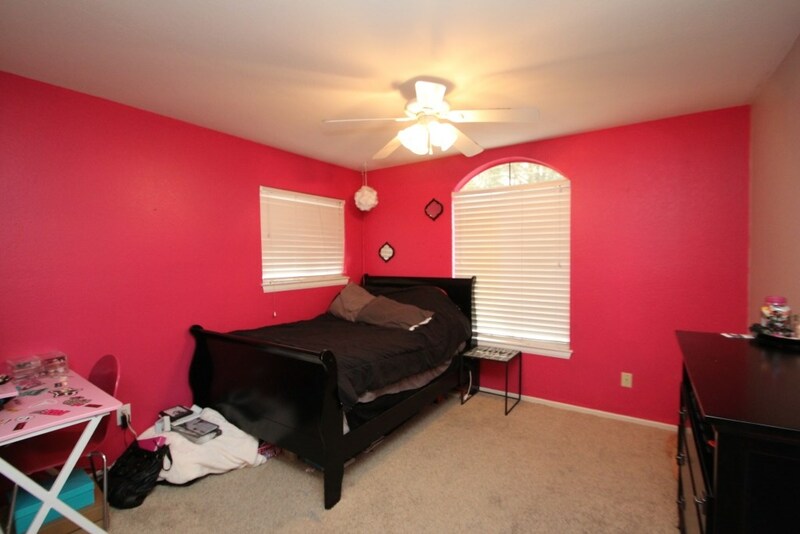 Charming and remodeled 3 bed, 2.5 bath two story beautiful home in Santa Clarita. 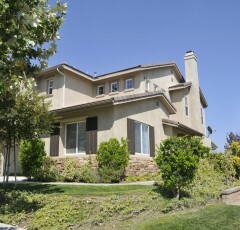 Located on Utopia Ct, it’s a fitting name for the ideal home. 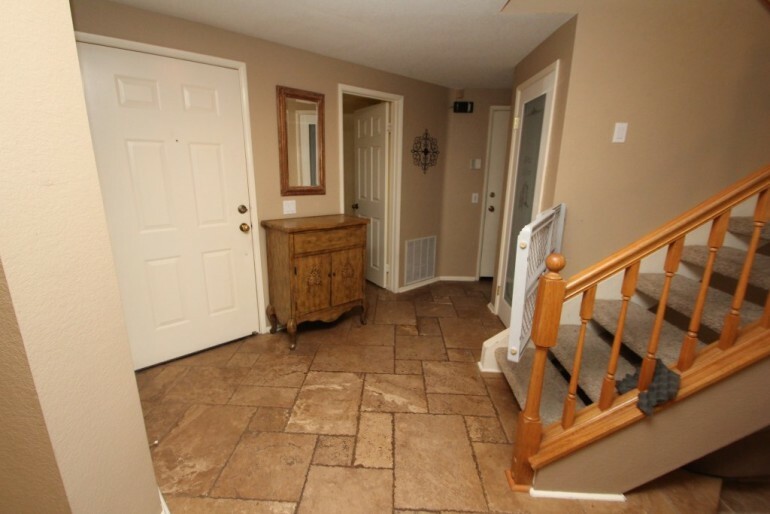 This spacious dwelling features luxurious travertine tile flooring, a built-in BBQ and Fire Pit in backyard, an attached two car garage, newer re-piping, an HVAC system, water heater and exterior paint. 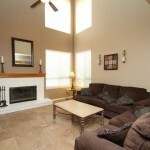 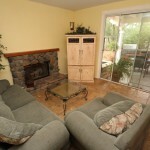 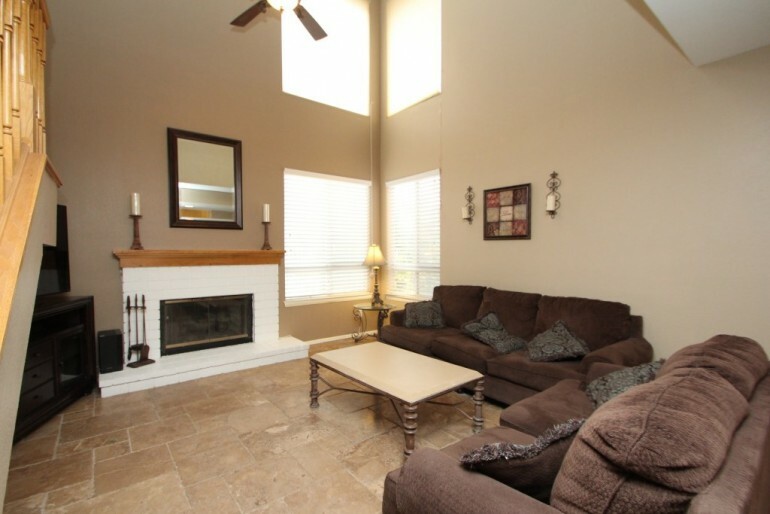 Relaxing fireplace in both the living and family rooms. 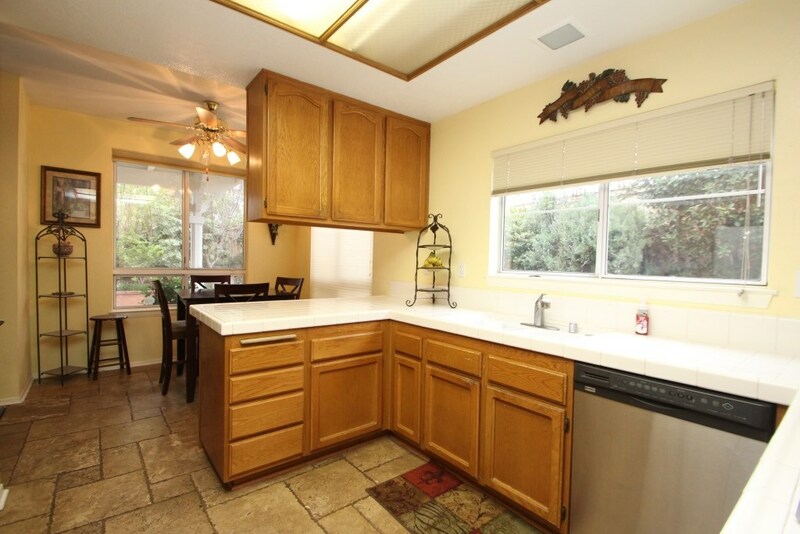 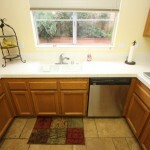 Spacious kitchen with plenty of cabinet space, tile counters and vibrant lighting. 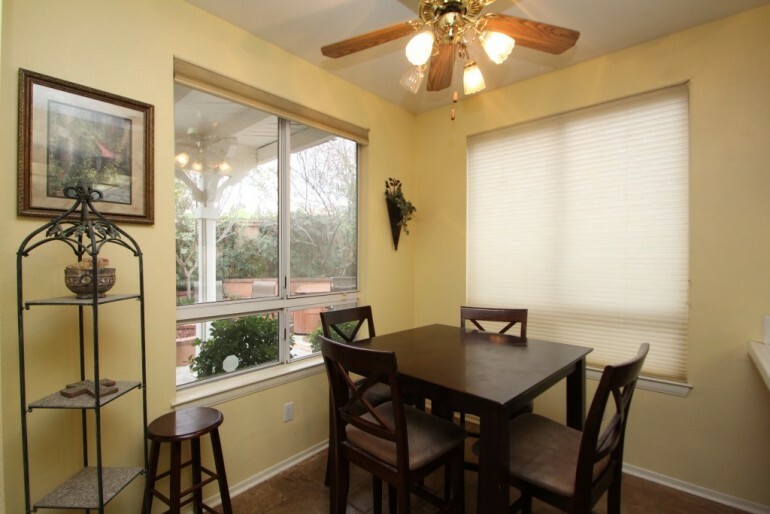 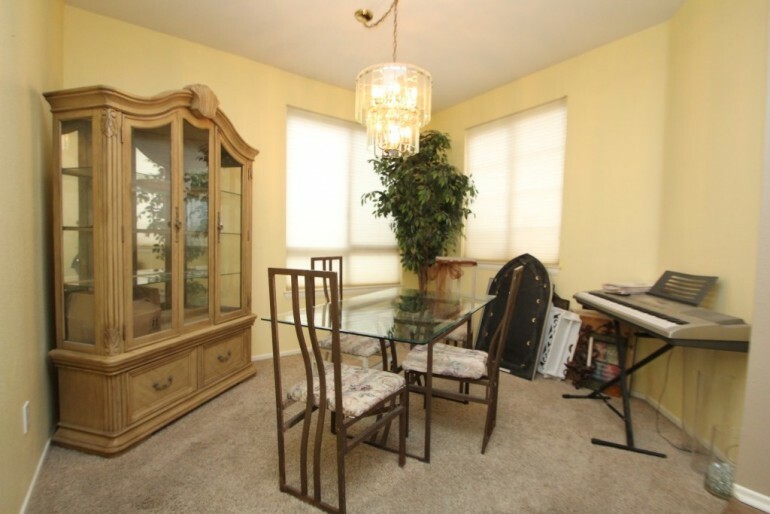 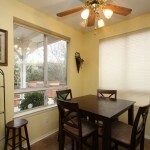 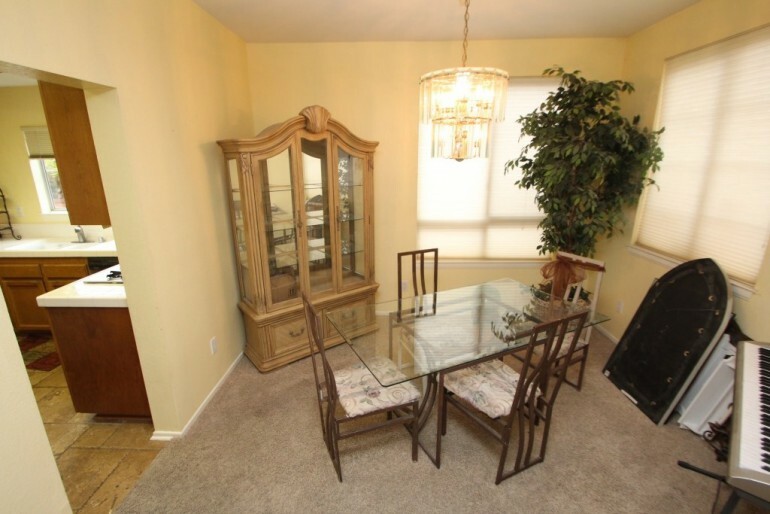 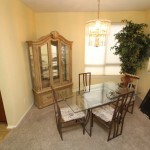 Formal dining area perfect for family dinners and breakfast nook great for mornings and afternoon snacks. 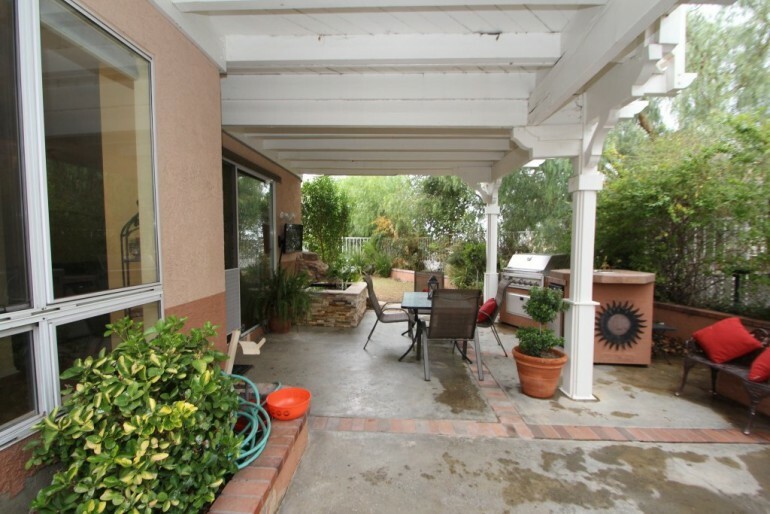 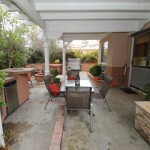 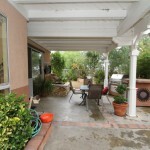 Sliding doors lead to the large and beautiful patio and backyard that includes a spa. Large rooms and bathrooms, master bedroom has access to balcony that overlooks your breathtaking scenery. 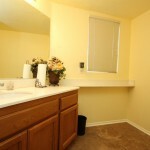 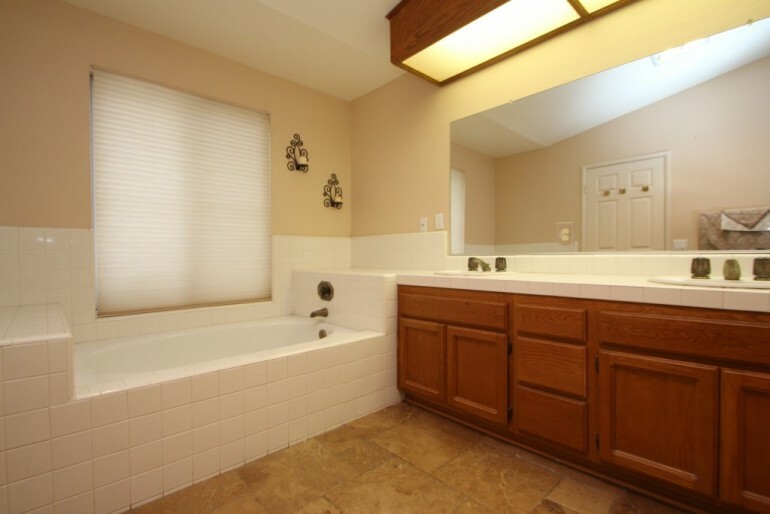 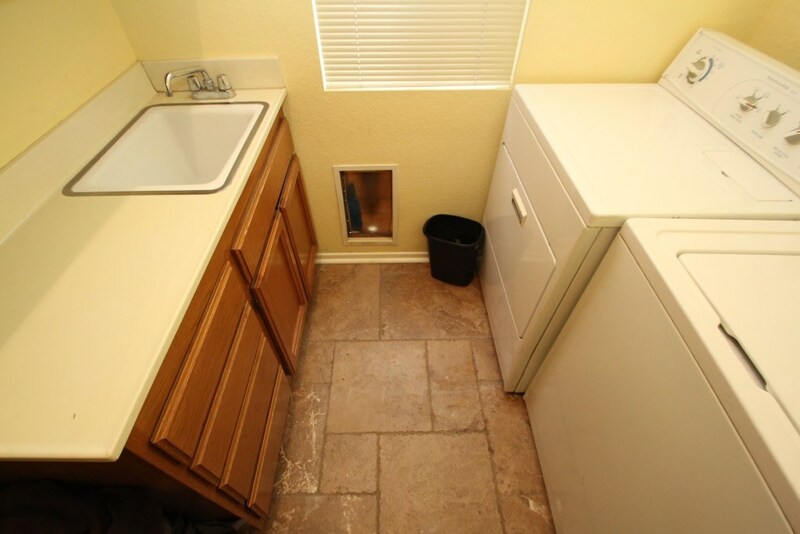 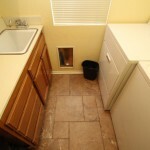 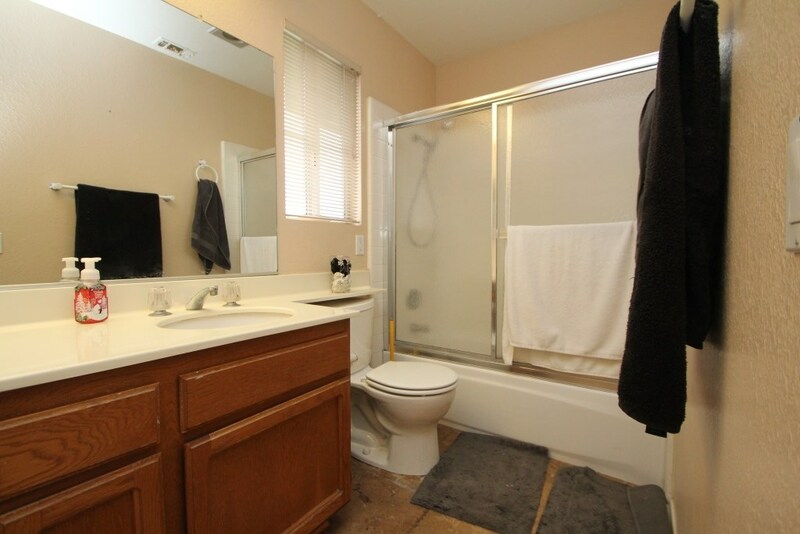 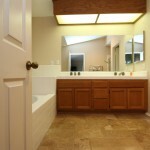 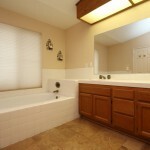 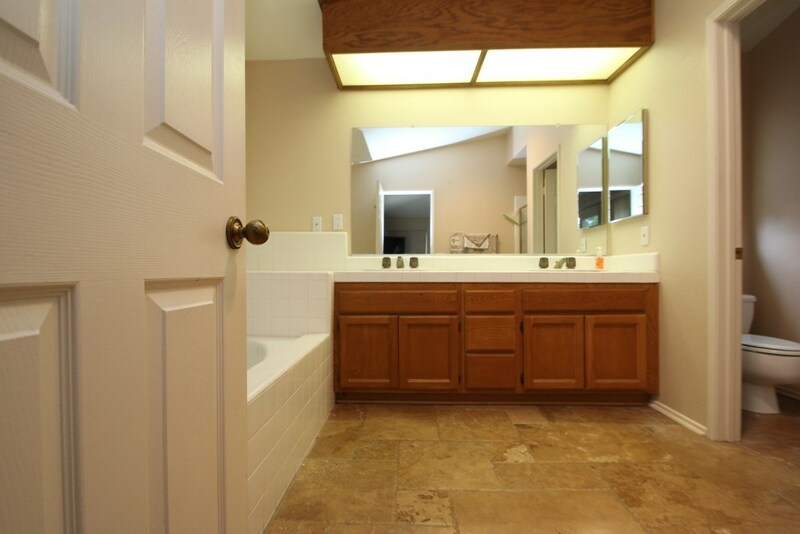 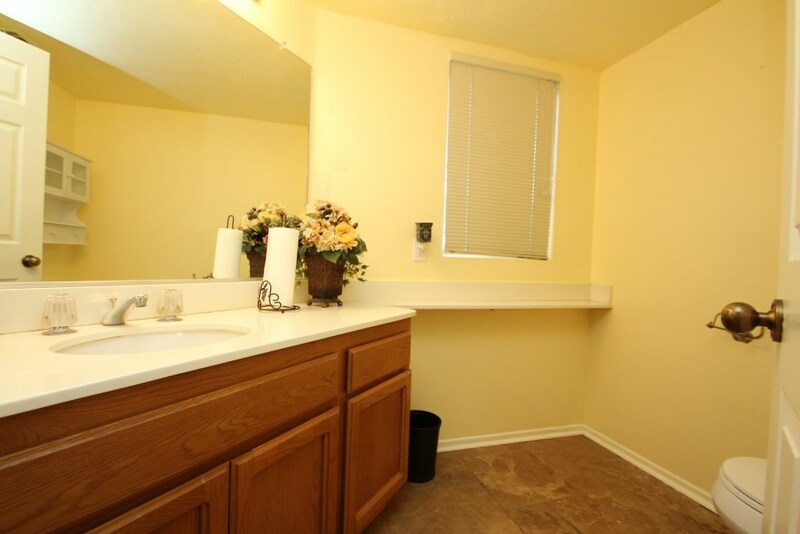 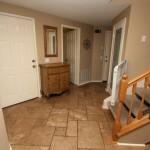 Bathrooms are spacious and fully mirrored with travertine tile flooring. 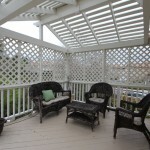 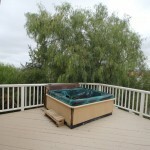 Upper deck is covered and spacious, great for summer evenings, includes a second spa. 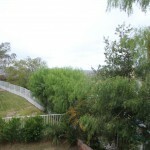 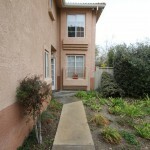 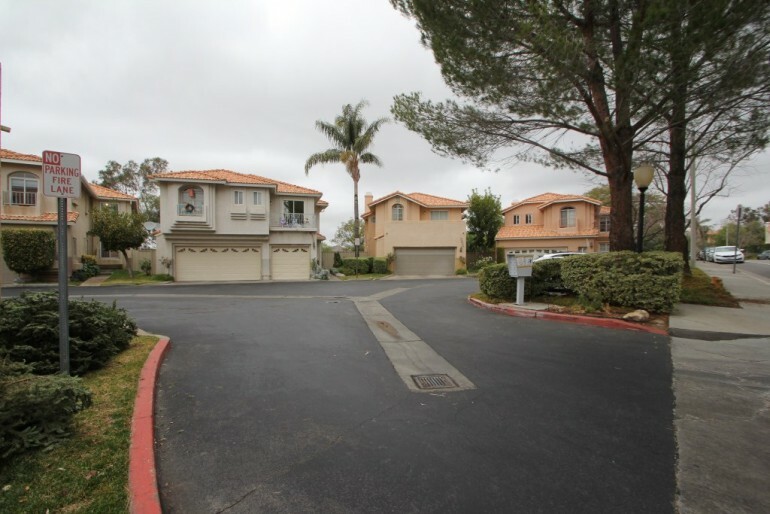 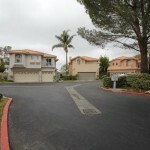 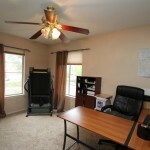 HOA provides security and maintained park.